If you’re even a little sceptical about meditation, this is the book for you. When ABC News anchor Dan Harris had a panic attack live on air, he started his journey towards making mindfulness and meditation more accessible for everyone. Tackling the myths, misconceptions, and self-deceptions that stop us from meditating, Dan and Jeff speak with parents, police officers, and celebrities about why they don’t meditate. Meditation For Fidgety Skeptics offers science-based life hacks to help you overcome your obstacles, and increase your sense of wellbeing. This best-seller advocates the benefits of caring less to get more out of life. Many of us feel stressed out, overbooked, and underwhelmed by life. We put pleasing everyone else above doing what’s right for us. According to author Sarah Knight, it’s time to put ourselves first, ditch the unwanted obligations, shame and guilt – and save our fucks for the people and things that make us happy. Sharing her simple ‘Not Sorry Method’, start mentally decluttering, free up your time, energy, and save your money for the things that really matter. Combining cutting-edge research with humour and practical advice, Why Zebras Don’t Get Ulcers explains how prolonged stress can affect or cause a wide range of issues, from depression to heart disease. When we experience stress, our bodies react in the same way an animal’s does physiologically, putting us at risk of becoming ill as time goes on. In the latest edition of renowned primatologist Sapolsky’s book, he reveals new insights into how stress can affect sleep and addiction, as well as the impact of anxiety and spirituality on managing stress. 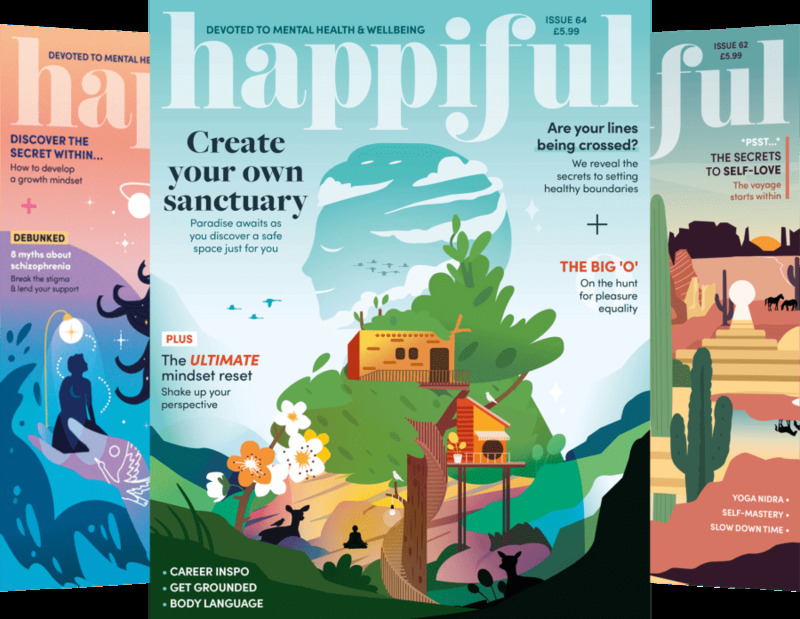 From forest bathing to ecotherapy, The Nature Fix sets out to uncover the science behind nature’s positive effects on the brain. In this informative and entertaining book, Florence investigates cutting-edge research, focusing on how nature can improve our creativity and enhance our mood, while showing us all how nature is an essential port of our health, humanity and wellbeing. It’s the little things that take over our lives, steal our moments of calm, and make us feel like stress is taking over. Dr. Richard Carlson shares simple strategies for living a more fulfilled, peaceful life. With the help of small daily changes, start putting things into perspective, and see the bigger picture.